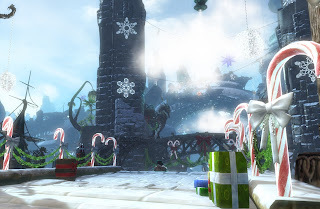 Wintersday has started in Guild Wars 2! I actually spent a large chunk of the day cooking and taking care of some secret santa gifts, so I haven't actually had much time to play. 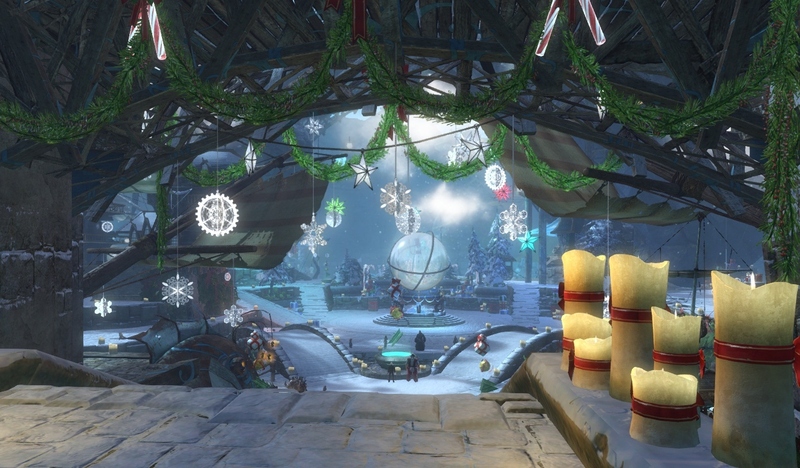 But I did log in briefly during the evening to check out the in-game decorations. Very festive!